Prime Minister Andrew Holness has assumed full responsibility for the Ministry of Science, Energy and Technology (MSET), two weeks after the former Minister, Dr Andrew Wheatley, resigned in the wake of several scandals that have dogged the administration for months. 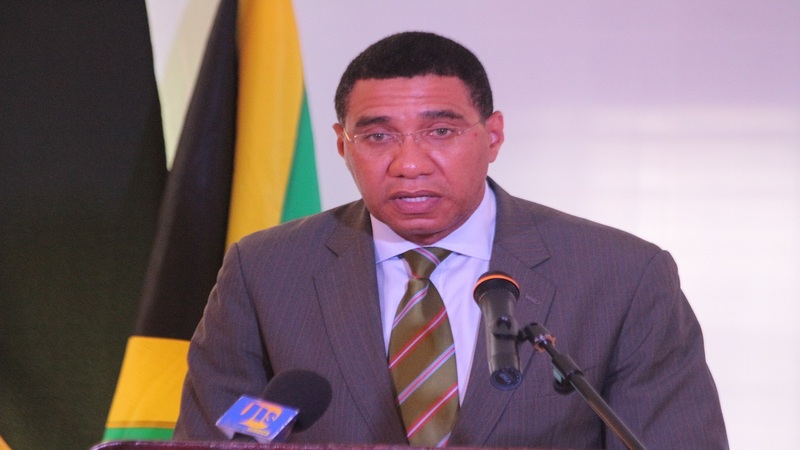 Holness has informed that he will be in charge of the ministry on a temporary basis. “It is only a temporary measure, but a useful measure because it has given me the opportunity to delve deeply into the operations of some of our bureaucratic structures,” he said. The prime minister was speaking at the official opening of the Inter-American Development Bank's New Kingston office at 6 Montrose Road. 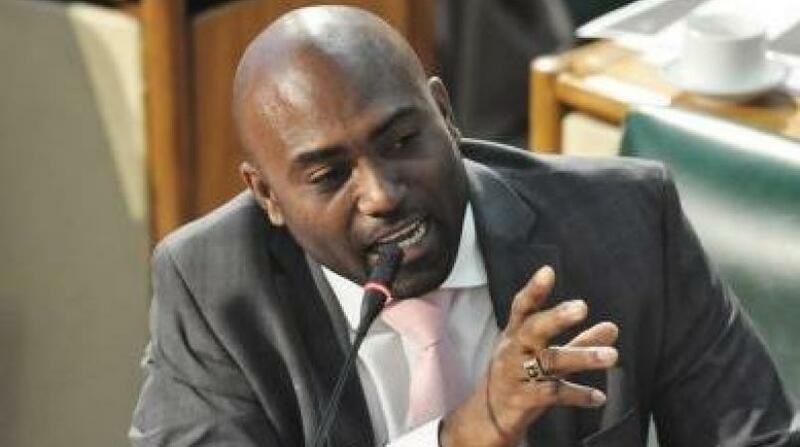 Wheatley resigned as Science and Technology Minister two weeks ago. Weeks earlier, in June, he was stripped of the energy portfolio by the Prime Minister. 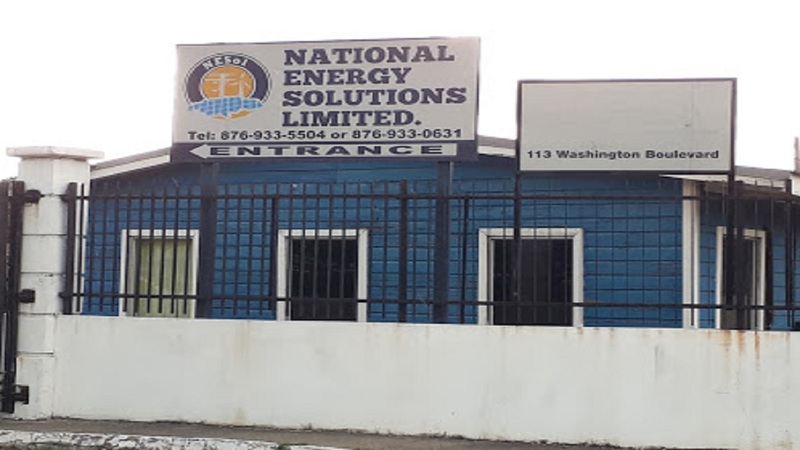 This, as the scandals rocking the state-owned oil refinery Petrojam and National Energy Solutions Limited (NESoL) mushroomed. 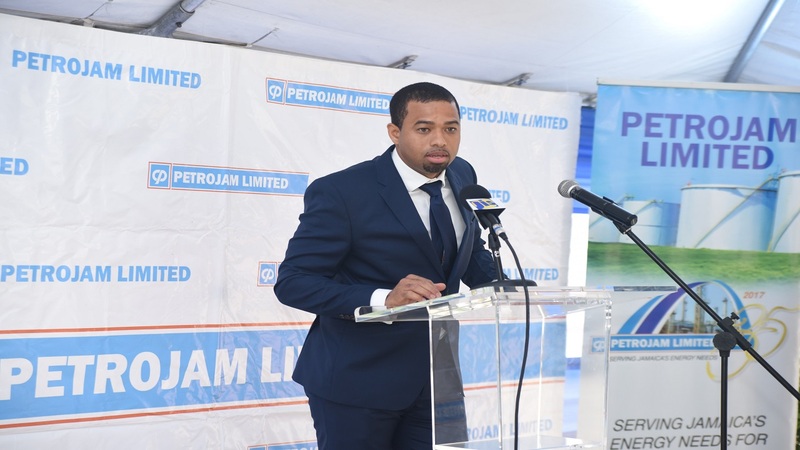 To date, there have been seven high profile casualties related to the scandals, including Wheatley, two board chairmen, two board members, a managing director and a general manager. Critics have long argued that too much power is concentrated in the Ministry of Economic Growth and Job Creation which is based in the Office of the Prime Minister. Apart from Holness, the Ministry has three Ministers without portfolio in Daryl Vaz, Karl Samuda and Mike Henry and Minister of State, Everald Warmington. Political commentators had anticipated that the Prime Minister would have asked one of his fellow ministers to take on the important MSET given his own responsibilities as Prime Minister which includes him being Minister of Defence. EDITOR'S NOTE: The Office of the Prime Minister (OPM) has since clarified that the portfolios of science and technology have not been moved to that office, as had been indicated in a report by the Jamaica Information Service which was subsequently withdrawn.